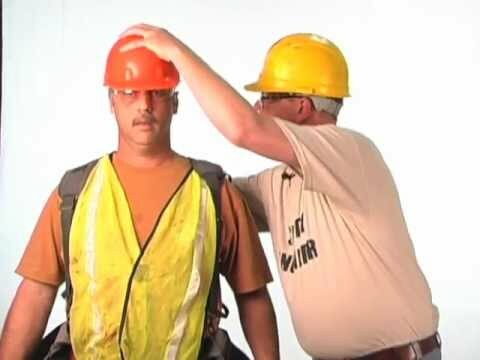 Hard hats never seem to stay where they belong (on your head, not on the floor), and there has never really been a good way to help hold them on. The Japanese use chin straps with their hats, but we Americans are far too cool to allow ourselves to wear such a useful yet funny looking safety device. Thankfully the Hat Grabber is a solution Americans can use without compromising their fashion dignity. Best of all, the Hat Grabber is made in the USA. Go U.S.A. I just got my review sample in yesterday and I am already liking it. My review will take longer then usual because I want to see how they last over the long haul, but so far I like it. To see what it is and how it works check out their funny video. Most comfortable way to wear your hard hat!